My office is having our Christmas party tomorrow and I was trying to get inspired with how to do my make up. Since I’m a nurse I don’t wear very much make up to work, and even though I don’t wear scrubs because I work in the community, I never wear a full face. For work I just put on a tinted moisturizer, a little contouring, mascara and of course fill my brows. 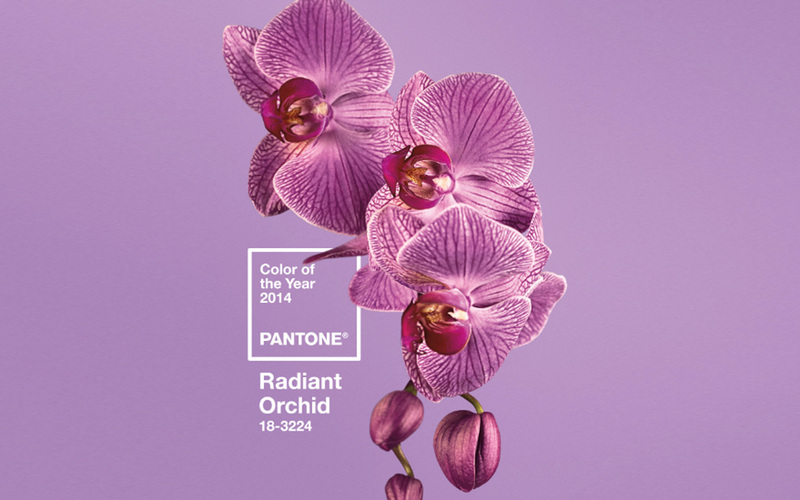 I’m usually a neutrals girl because I tend to have allergic reactions to a lot of pinks and purples but I’m so obsessed with the Pantone colour of the year for 2014 – Radiant Orchid (a fancy name for pinky-purple). 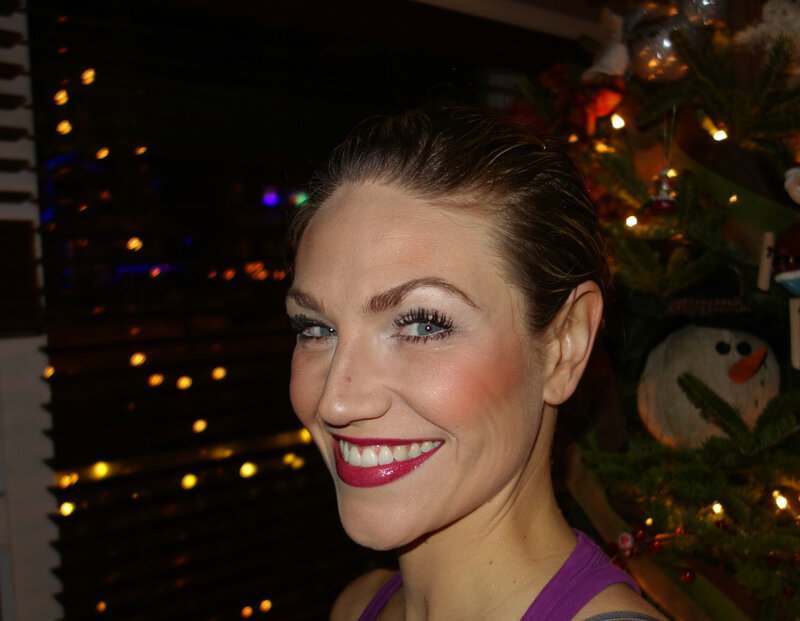 But Christmas makes me want to do a red lip! I’m convincing myself that the inner part of the orchid is the colour, not the lighter leaves, which is bringing me to choosing this lip! 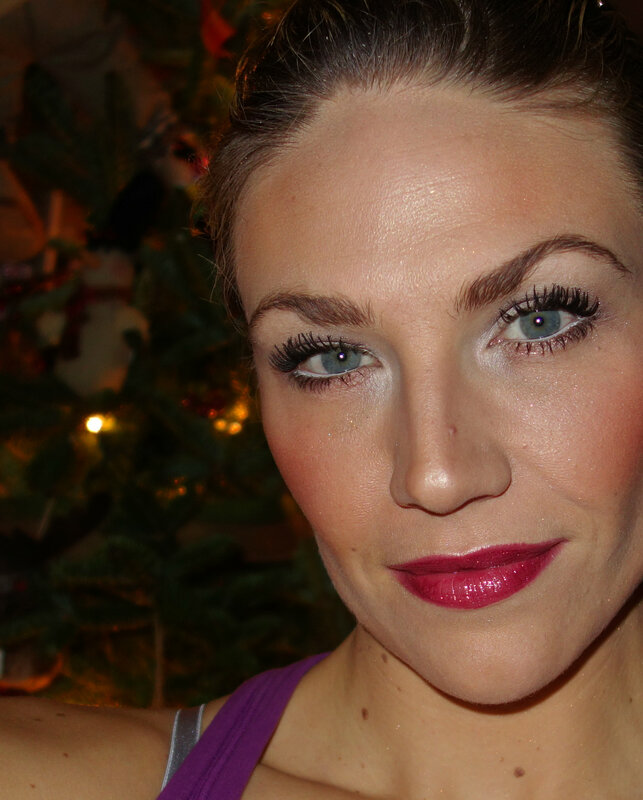 A Christmas red – radiant orchid combo! The lip is Purple Rage by MAC. I used MAC White Frost all over my lid and MAC Satin Taupe which is a grey with a bit of a purple tinge in the crease, the outer V, and the lower lid. Find them both here. 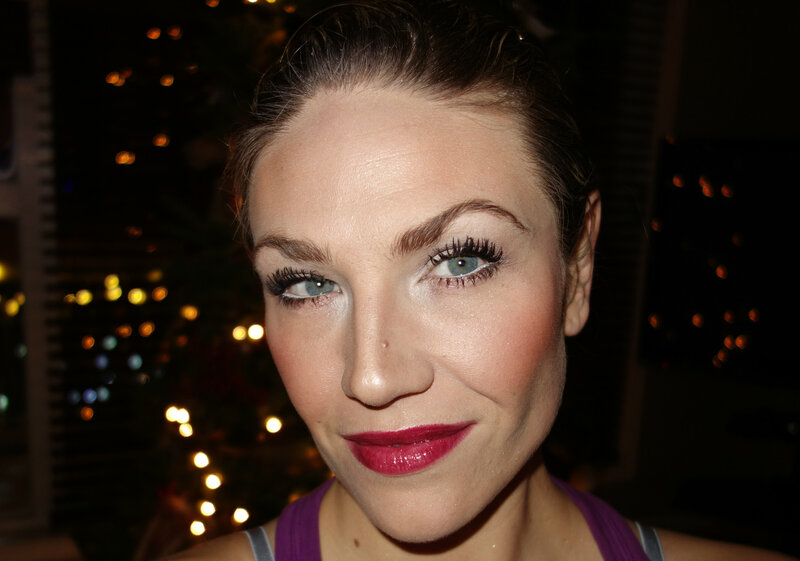 And since it’s a Christmas face I added a little grey sparkle to the centre of my lid in Sephora’s Babydoll Nightie. I lined my water line in NYX’s jumbo eye pencil in Milk. I also use NYX products for my brows, I use the true taupe shadow and the eyebrow marker in medium. I really like the NYX products and they are soooo affordable, I use their primer too. As always I used Lancome L’Extreme in black, which I can never turn my back on, I absolutely swear by this mascara. If you want to see my face makeup and contouring routine please go here. I’m really feeling the purple! I think I’m going to do my nails in the real radiant orchid! 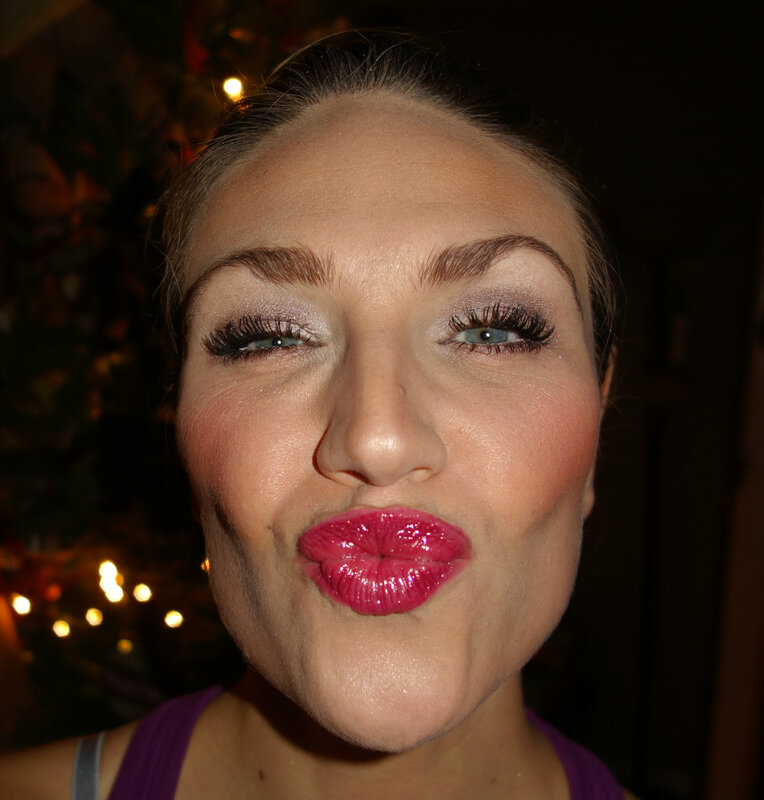 Check back later to see what outfit I paired this makeup with! Have fun at all your Christmas parties! Go glam!